Smoking is permitted on campus, but not within 25 feet of a building. (William Ransom/The Picket). A campaign to make Shepherd University a smoke-free campus is underway as plans are made for students to vote on a smoking ban. Just five of the 33 universities in West Virginia are smoke-free. 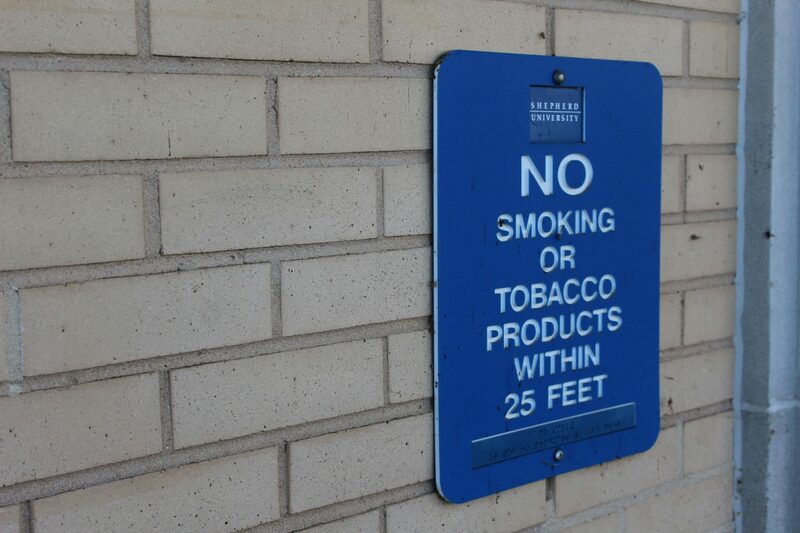 In recent years, Shepherd has put up signs requiring students remain at least 20 feet away from buildings while smoking, yet with limited success. 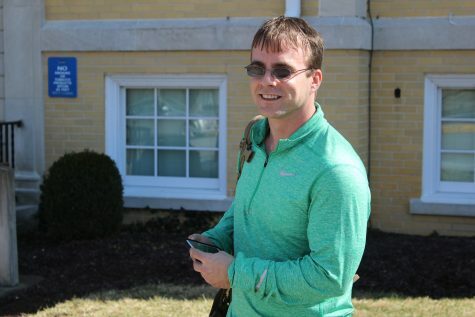 Shepherd University student Parker Coyer enjoys a smoke break outside of Snyder Hall. (William Ransom/The Picket). Staff and students were surveyed last fall about their smoking habits as part of a grant-sponsored university coalition, Take STOC: Smoking and Tobacco Off Campus. The survey results are part of a university-wide assessment for future health promotion programs and policy recommendations. The coalition is funded by the American Cancer Society and CVS Tobacco-Free Generation Campus Initiative grant. 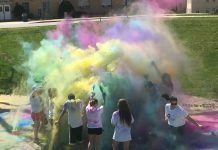 It is sponsored by the Division of Student Affairs through the Shepherd Student Health Center. Paul Hvosdovic is the director of the graduate program at Shepherd University. Before spring break, he organized voting sessions for faculty of Shepherd to vote on whether they’d like a smoke free campus. Director of the Student Health Department Becky Boehler is still looking for students that smoke to sign up for her class that is intended to help them quit. 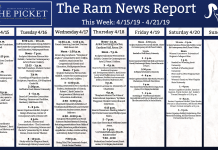 Hvozdovic and the Shepherd University Tobacco Free Grant Initiative Committee will post dates for the student poll for tobacco use on campus. For updates and more information, please visit www.shepherd.edu/tobaccofree.